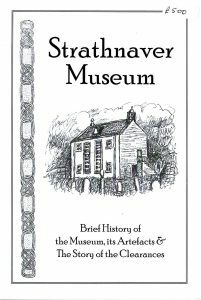 Over the years Strathnaver Museum has produced a number of publications as part of our community research projects. 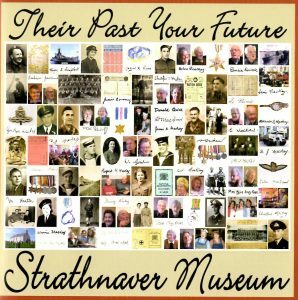 Over the coming weeks we will be adding publications to this list that are only available to purchase from the Strathnaver Museum. 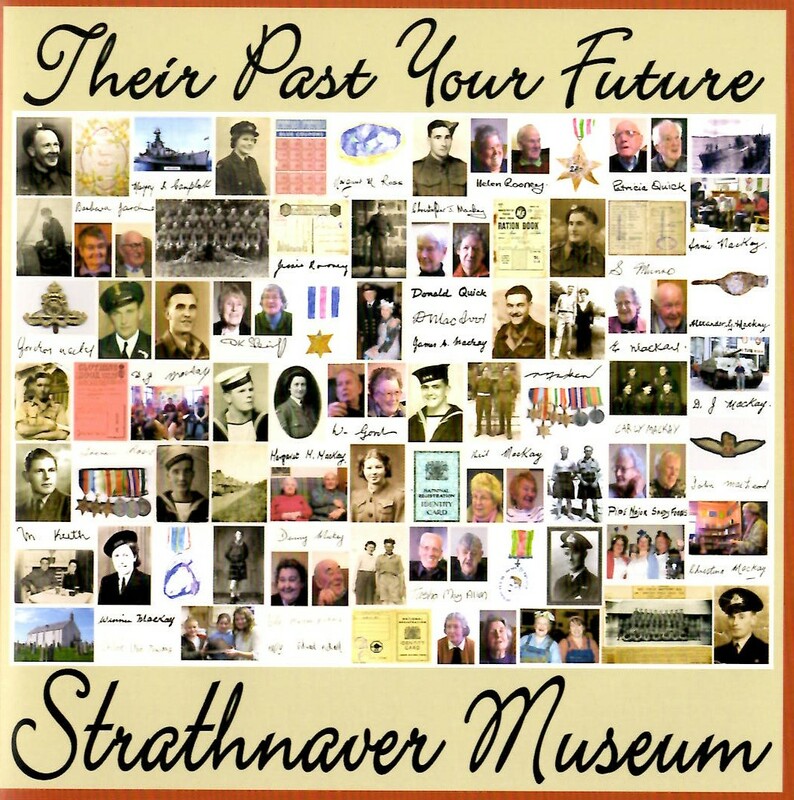 If you are interested in buying multiple copies please do get in touch at info@strathnavermuseum.org.uk and we will work out accurate postage rates for you. To mark the 40th anniversary of the original publication a facsimile edition of the original book has now been published in paperback. 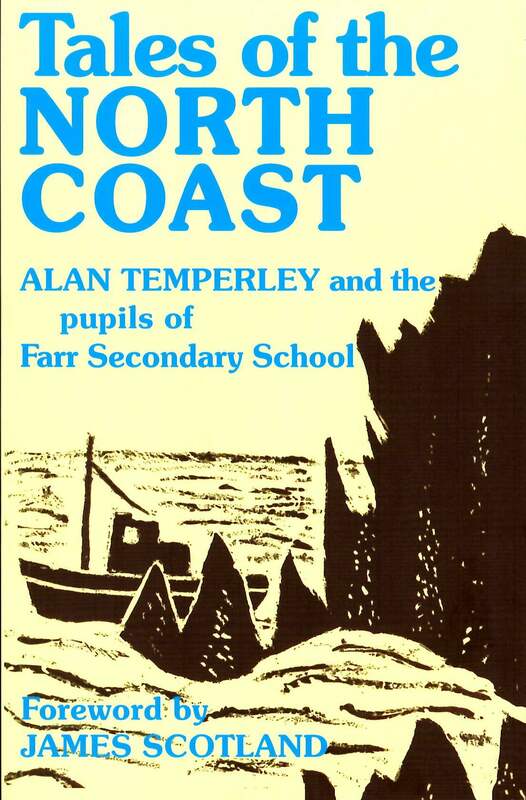 In this collection of fifty-eight tales Alan Temperley and the pupils of Farr Secondary School have built a memorial to the great tradition of Highland story telling. 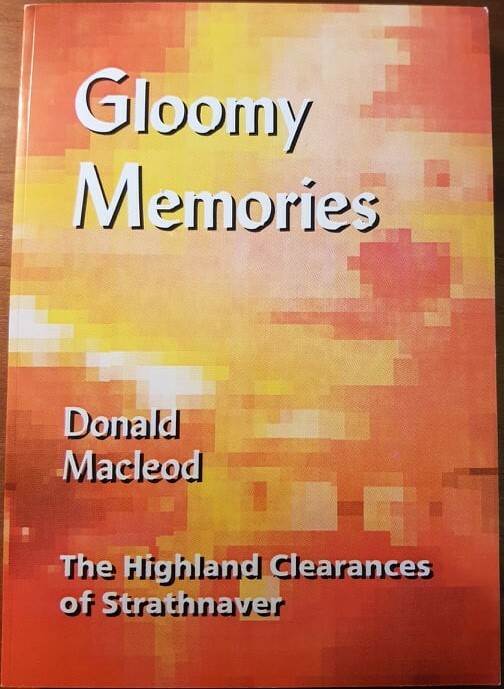 Simply told and unadorned, these tales are wide-ranging; historical dramas, fairy tales, great battles and ship wreck, ghost stories, Highland rogues-and the tragic Clearance of Strathnaver. 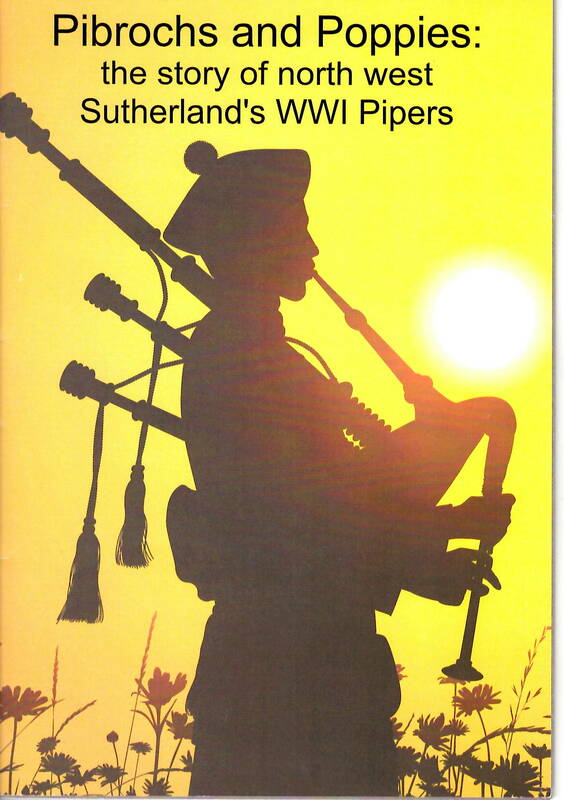 In 2015 Strathnaver Museum and Feis air an Oir, the traditional music group for north west Sutherland, embarked on an important project to remember the pipers from Mackay Country who were involved in the First World War. 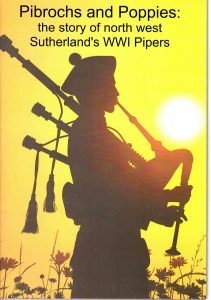 This short booklet tells the story of just some of these brave men whilst giving a brief overview of the historical context of the ‘pipes of war’. 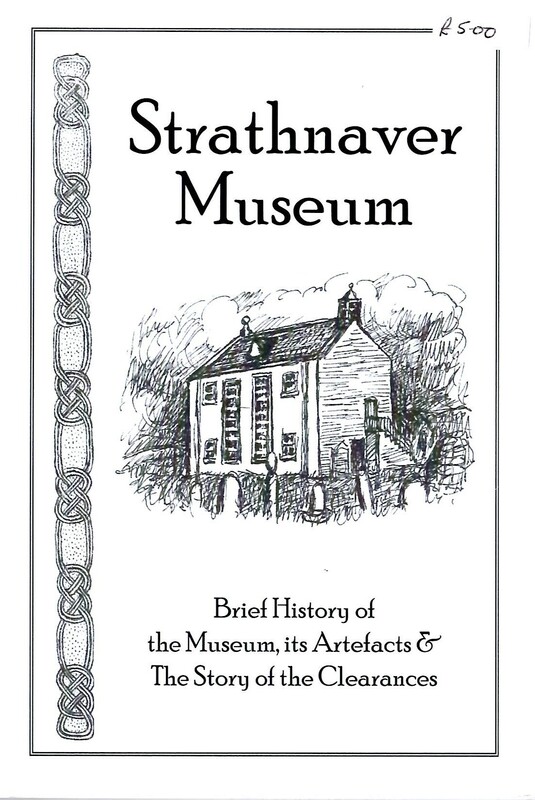 Explore the history of Strathnaver Museum and some of the iconic artefacts in its collection. Uncover the mysterious of the Chealamy Beaker and the Farr Stone and learn more about the Strathnaver Clearances and some of the townships affected. 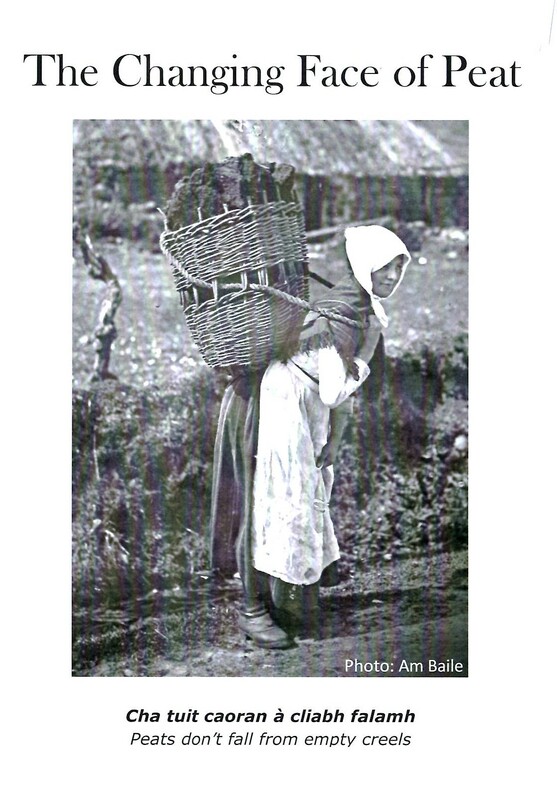 This 16-page booklet explores the history of peat, how it was cut and used as well as peats important role as a carbon store today! 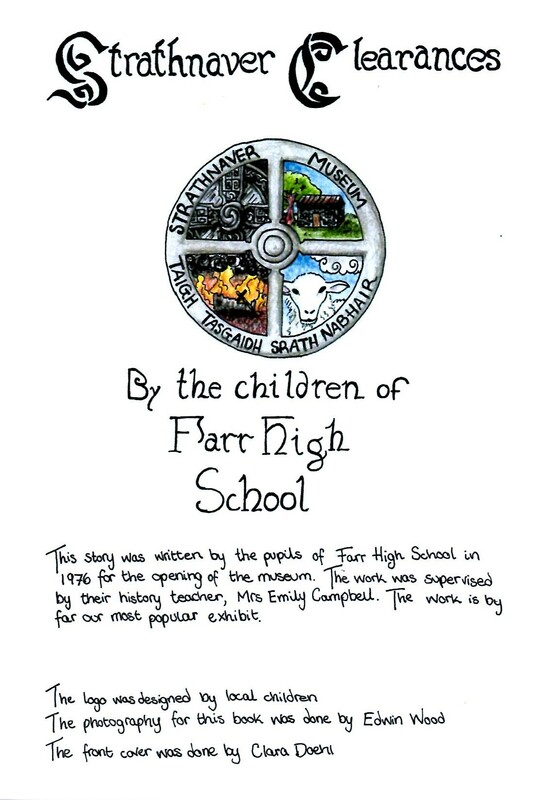 To celebrate the opening of Strathnaver Museum in 1976 pupils from Farr High School created one of our most popular exhibits which has now been presented in this 22-page booklet. In their own words the students explore life before, during and after the clearances in this colourful and concise history of the clearances. A DVD incorporating 30 interviews from people who live in north Sutherland and their WWII experiences; from a man who as a young soldier was captured by the Germans or from the memories of a person who was a child and has memories of life at school. All of these memories form the picture of how things were; some memories are happy and even amusing while others are a stark reminder of how terrible the war really was for thousands of people from this country. 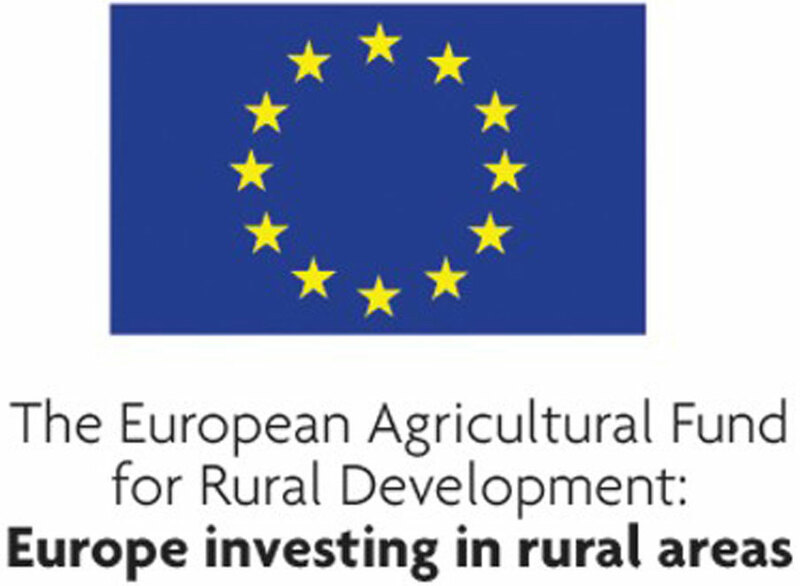 Accompanied by a colour booklet explaining the background of the project, terms used by the interviewees and a map. 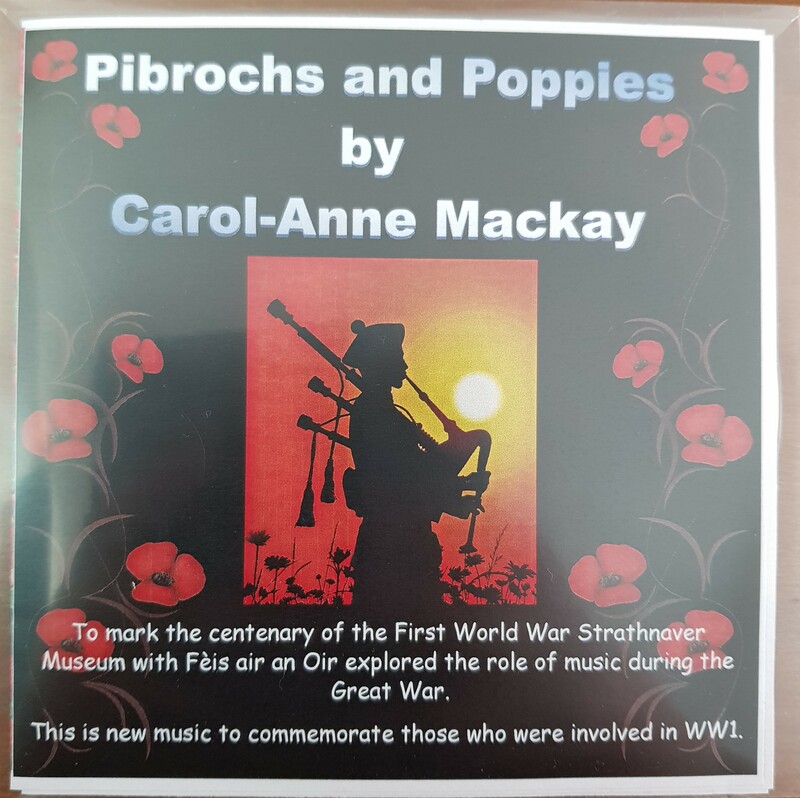 To mark the centenary of the First World War Strathnaver Museum with Feis air an Oir explored the role of music during the Great War. 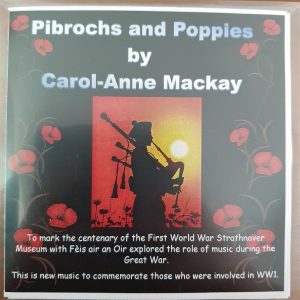 This is new music to commemorate those who were involved in WWI. 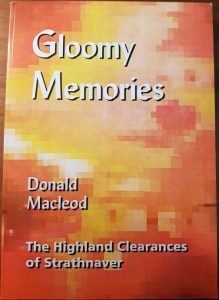 Donald MacLeod’s invaluable personal account of the Highland Clearances has been reprinted by Strathnaver Museum. Donald was born in the village of Rosal at the end of the 18th century, 20 years later he witnessed the brutal eviction of himself and his neighbours. 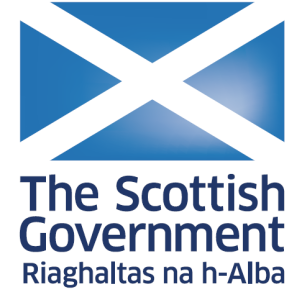 Donald’s family were moved to Strathy Point, where he continued his campaigning which led to them being evicted twice. 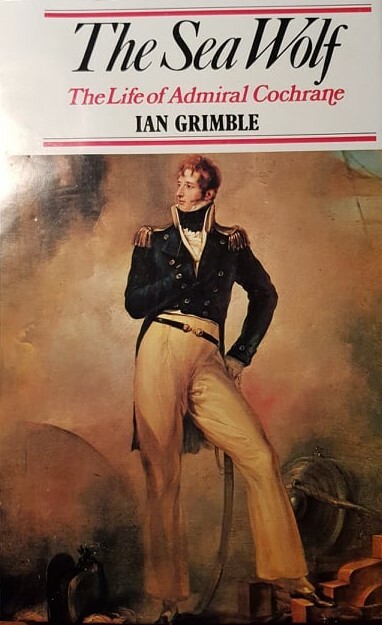 First edition hardback of Dr Ian Grimble’s fascinating account of The Life of Admiral Cochrane. Britain’s most daring naval commander after Nelson, Lord Cochrane inspired the fictional characters in both Horatio Hornblower and Master and Commander. But this book is more than thrilling adventure on the high seas – the son of a bankrupt Scottish Earl, Cochrane was allegedly involved in the Napoleon death hoax that led to the Great Stock Exchange Fraud of 1814. Grimble’s storytelling is enchanting – read the first page and you will be hooked!